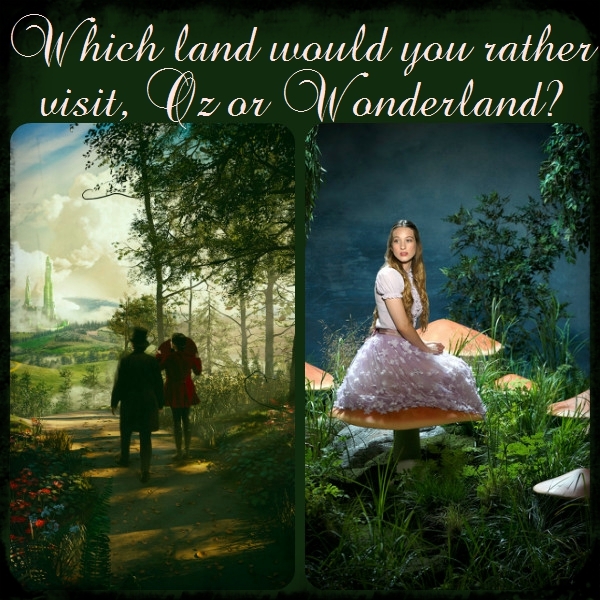 Thanks to Sara for suggesting today’s “this or that”… Would you rather visit Oz or Wonderland? 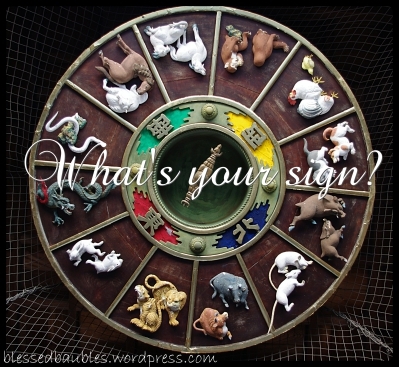 Send me a recommendation for another “this vs that” or other “fun & games” post, like the word find and ink blot… If I use your idea, I’ll give you credit and include a shout-out to your page or site, if you have one. Who’s your favorite Willy Wonka? We’ve taken a look at Tinkerbell and Alice in Wonderland recently… Now it’s time for Willy Wonka! 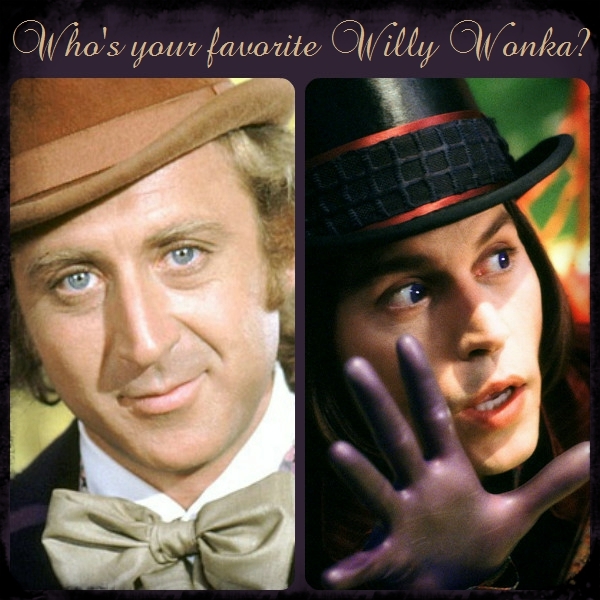 Which is your preferred portrayal, Gene Wilder or Johnny Depp?